You may have inspirational thoughts and not know how to act on them. My book, 'it's your thoughts that count' will help you to start to make glorious plans for your future and accomplish things you never dreamed possible. It's all about your thoughts. I hope you reach all your goals and that you make your thoughts count. You can buy 'it's your thoughts that count' as a book or as an e-book - and more treasures besides - right here. 'It's your thoughts that count' was a finalist in a New Zealand book award and a winner in a Global E-book award. It's my overriding desire in life to help everyone I can to realise their human potential. That's why I wrote my book. I work very hard to control my thoughts! If we look hard enough, we can often see opportunities in every challenge in our lives. Obstacles are things we see only when we take our eye off our dreams. It’s your thoughts that count is a Winner in Dan Poynter’s Global Ebook Awards in the Self-Help Non-Fiction category. 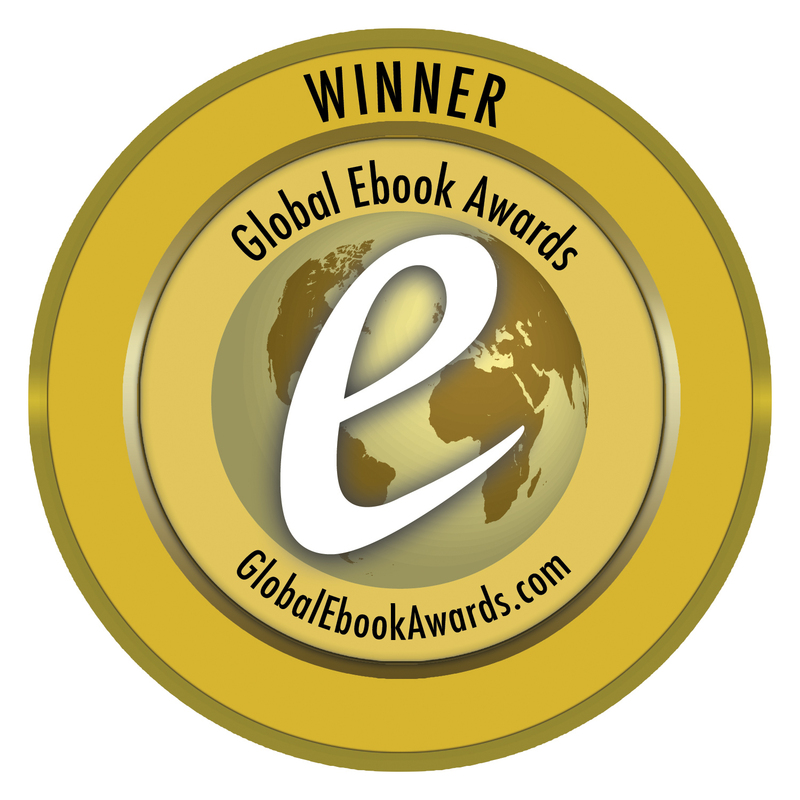 Winners were announced at the Global Ebook Awards ceremony in Santa Barbara on August 18 2012. Very Exciting! Winners will be announced at the Global Ebook Awards ceremony and dinner in Santa Barbara on August 18, 2012 . “OK I’ll admit it. I’m a lover of books – especially the self help kind. I’m a fan of Wayne Dyer, Deepak Chopra and the like, and have a fair few of their publications on my bookshelf. I met Wendy Betteridge, author, back in January 2012 when she was the Conference Convener for the Rotary Youth Leadership Awards programme in Wellington. (That’s another story about another great event!) She gave me a copy of her book, and like many others who have read it – I found it easy to read and hard to put down! The beauty of this book is how it tackles a complex subject about the power of thought in simple, and easy to read language. Designed and laid out beautifully for clarity, each chapter tells a story, is full of tips, with many quotes – each relevant, thought provoking and uplifting in some way. Much of it is drawn from Wendy’s personal experiences – as a high level sportsperson, coach, mother and corporate facilitator. Eighteen chapters, some very short, contain gems of wisdom, and useful examples of how to apply the concept from each chapter. The rest of the chapter is dedicated to HOW to create and follow a plan to turn your dreams into reality – once you have clearly visualized and articulated what your dream is. So who would I recommend this book to? People who enjoy this genre of reading – it will be a good reminder of many things you have learned before, and some new things, neatly collected together. Anyone who suffers from self doubt - it is a valuable read and reference guide. Teenagers - because this book is full of useful life skills that rarely get taught at school. Trainers and facilitators, particularly those involved in personal development and self awareness – because you can never learn less, you can only learn more. 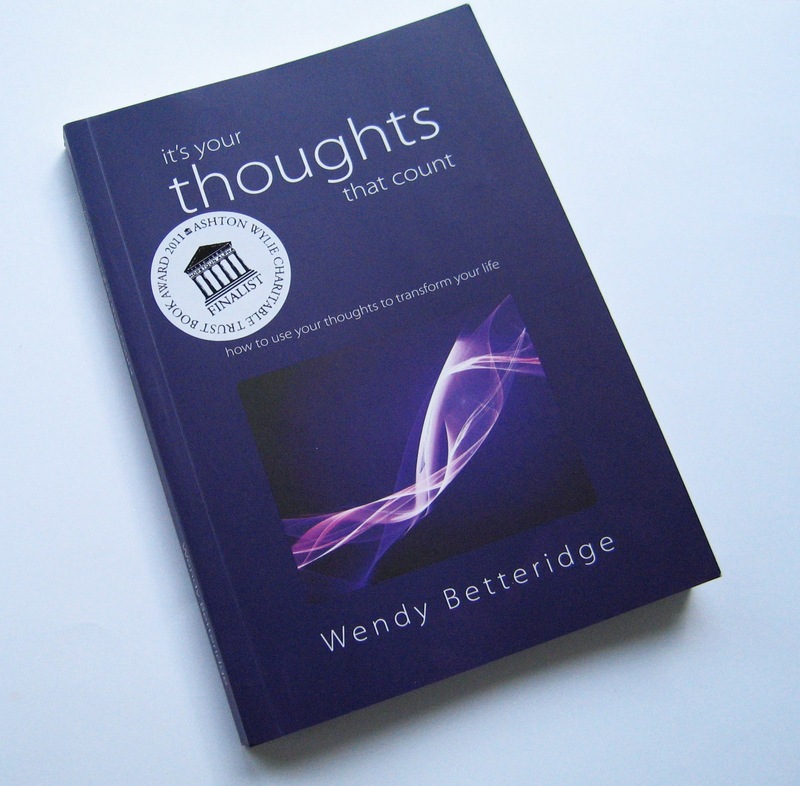 Listen to Wendy Betteridge talk about her book ‘Its your thoughts that count’ on Wellington’s Access Radio, September 2011. Can people train themselves to think positively? I say ‘yes!’ My new book ‘it’s your thoughts that count – how to use your thoughts to transform your life’ has been placed fourth in the 2011 Ashton Wylie Charitable Trust Book Awards. Original generation time 1.3510 seconds. Cache Loaded in: 0.0445 seconds.